There are multiple benefits for increasing energy efficiency in multifamily communities, including the reduced cost of energy bills for both ownership and residents. Achieving energy efficiency goals, however, can become problematic due to the sometimes conflicting interests of property managers and their tenants. Despite these challenges, however, reducing energy consumption helps increase property value and therefore should be included in every property manager's strategic goals. When it comes to reducing energy, there are quick fixes and larger, more long-term ways to help you achieve your goals. As with implementing any new change for your community, communicating with both staff and residents is the key to success. Make sure everyone understands the importance of energy reduction, as well as how it will benefit them. This also includes any onsite vendors. Make sure they are aware of your goals and are mindful of them when on property. Lights and appliances contribute to most of your energy consumption. By removing unnecessary light fixtures throughout your property--particularly where natural light is available--you can make an impact in your energy consumption and costs. Just because a unit remains empty doesn't mean there isn't ways to save on energy use. If the situation permits, turn off the electricity in the unit or keep the temperature at a setting that will prevent excessive use. Everything from water heaters to refrigerators to vending machines come Energy Star rated. Since appliances make up a significant portion of energy consumption, replacing them with more efficient versions should be of interest for any property manager seeking better energy management practices. 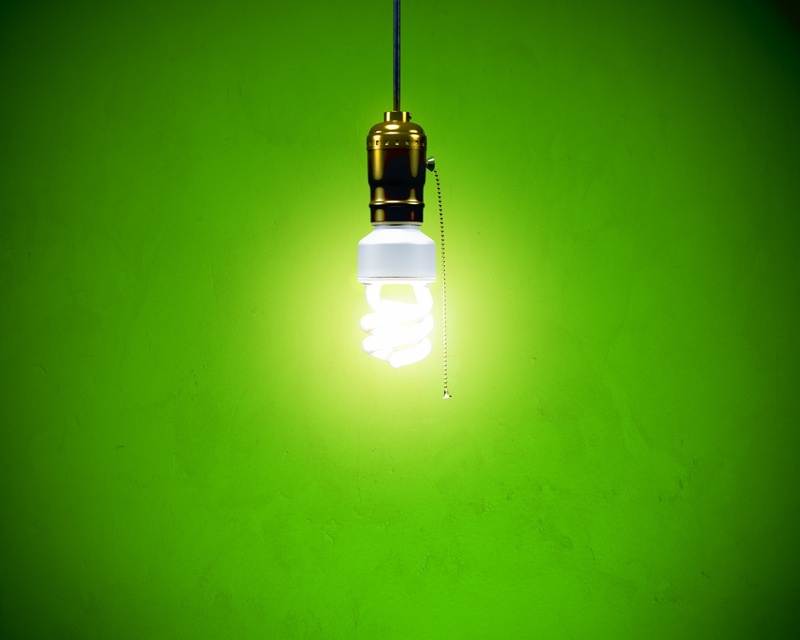 Energy efficient lighting and fixtures can help reduce energy consumption. Use timers and sensors to reduce the amount of energy used by lights on your property. Keeping track of your energy use will give you insight into what areas to focus on. There are tools available that help calculate the amount of energy used by your property, such as Energy Star's portfolio manager.